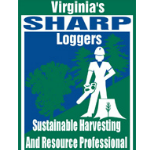 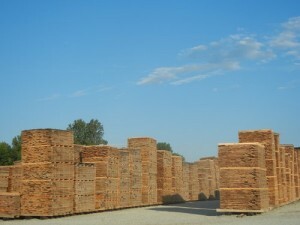 Located in Salem, VA, Turman Lumber-Salem is a recent acquisition of The Turman Group. 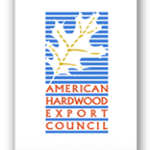 This facility adds to the already vast supply of kiln-dried American Hardwoods by increasing our kiln capacity to 600,000 BFT and 1.2 million BFT pre-dryer. 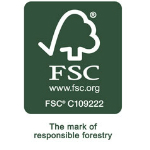 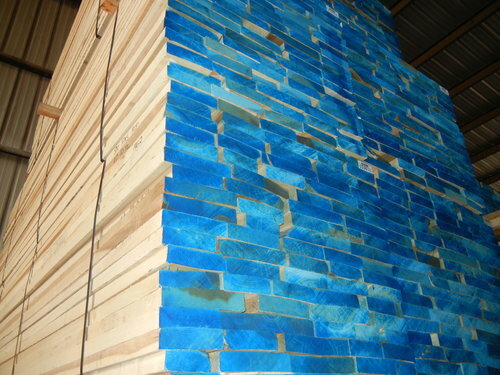 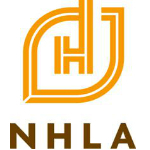 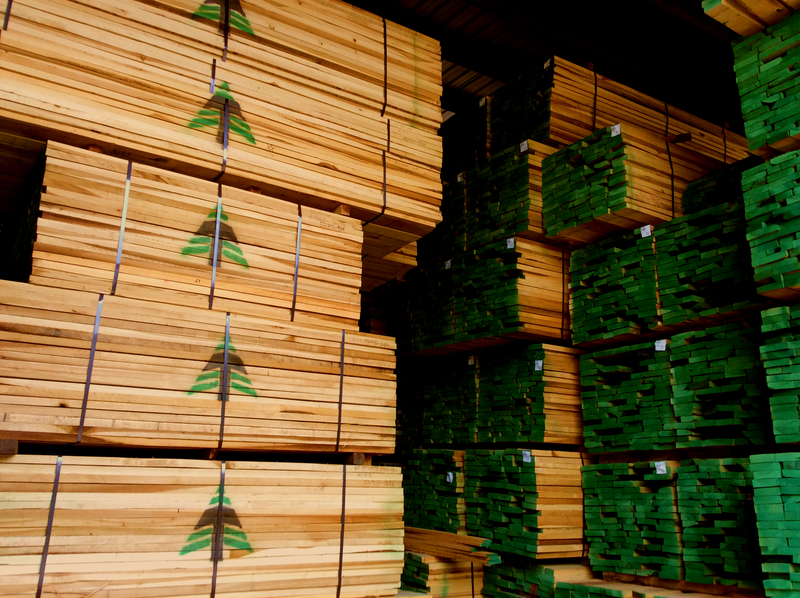 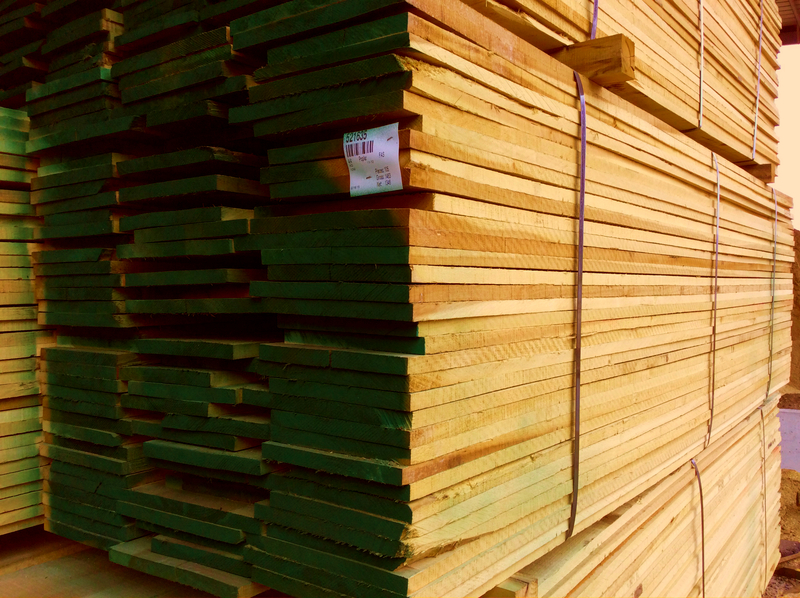 Our company produces various thicknesses of kiln-dried lumber for the domestic and export markets. 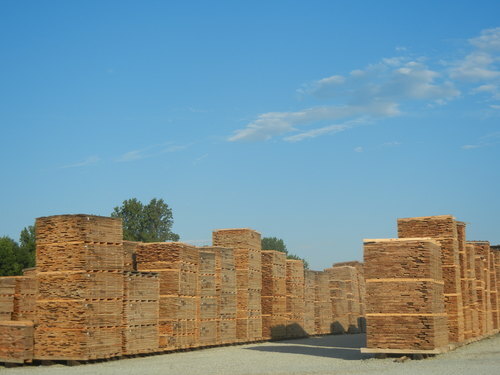 Turman Lumber-Salem sells retail lumber by the trailer load /container only. 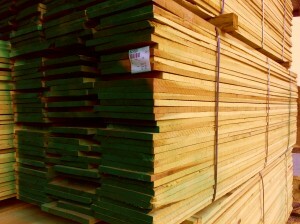 For smaller purchases please visit Burks Fork Log Homes.